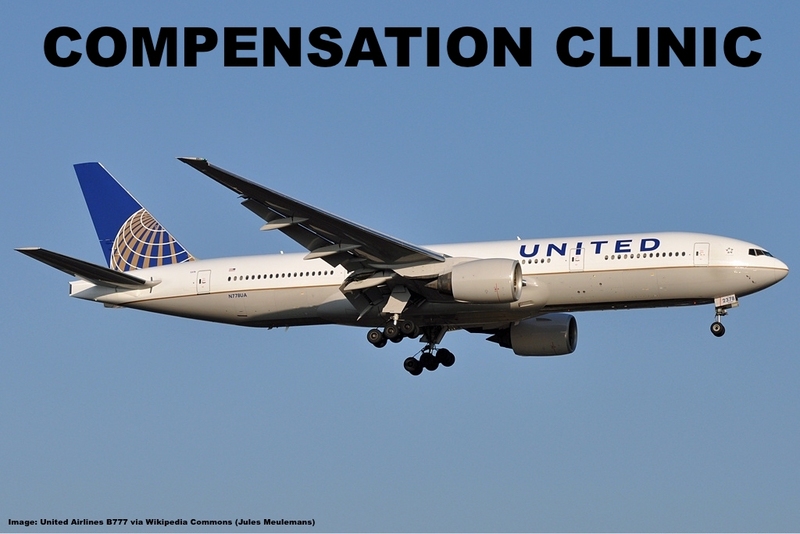 Our weekly Compensation Clinic article handles United Airlines which I took two weeks ago and where the inflight internet wasn’t working on both ways between Hong Kong & San Francisco. 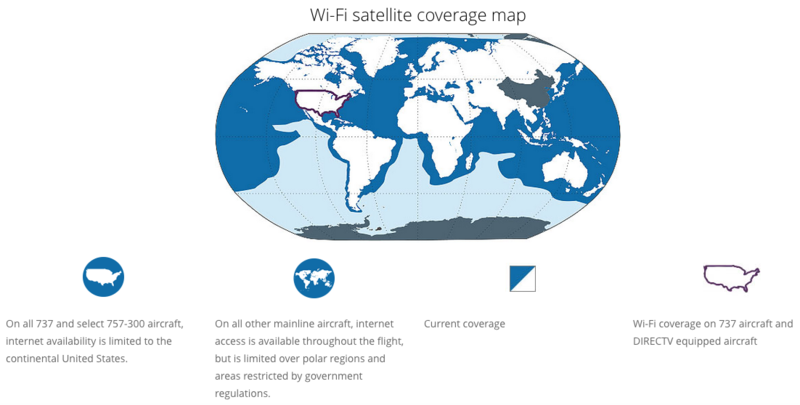 United has installed wifi on all their jets and the service is usually quite reliable even though it’s not cheap, especially on the long haul routes. On the Hong Kong route the package for the full flight costs almost $40 but considering it’s a 14 hour flight that’s a good investment to keep yourself entertained and some work done. I purchased one such package on HKG-SFO and the internet was completely useless. Even messenger services didn’t work properly. It was extremely frustrating and a total waste of money. United’s new Polaris Business Class is undoubtedly a nice hard product but some features such as terribly cheap headphones and substandard dining options still make it tough to endure for such a long trip. On the return flight San Francisco to Hong Kong an announcement was made while still on the ground that the wifi wouldn’t work on this flight and passengers should refrain from making any purchases. Complaining to the ground staff who made the announcement was answered with attitude that wifi was optional and not a promised feature of the flight. Oh really? I sent a complaint to United Customer relations asking for a refund of the Wifi purchased on the inbound flight and general compensation. United replied quickly, initially promising a $100 travel voucher which I rejected as I find the offer too low given that I already spent almost $40 on the wifi pass, especially since this was a Business Class ticket and I’m holding status with United. The customer care agent then came back with a revised offer of 10,000 Mileage Plus miles which I think is appropriate (I consider 10,000 miles equivalent to ~$250-$300 when properly applied). Thank you again for taking time to let us know about your recent experience with United Airlines. 10000 bonus miles have been added to the MileagePlus account. Accepting the offer for bonus miles made more sense to me value wise as those are also more universal in use. United vouchers can only be used on United Airlines metal so that requires a trip to North America. I rather use the miles! United should maintain their fleet better because having inflight wifi is a big decision factor nowadays on which airline to book for such a long route. The route to Hong Kong has plenty of competition including American Airlines and Singapore Airlines, both of which also offer wifi. When you’re offered a certain compensation from any customer care contact don’t feel bad to decline and request an improved resolution if you’re not satisfied with what is being proposed!